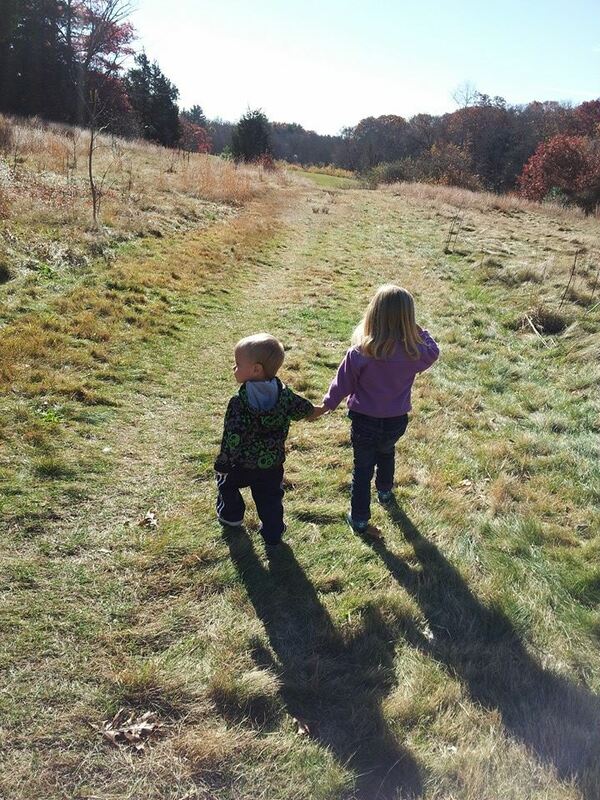 I cannot believe how much progress both of my children have made in 2 short months. In September my son started an Early Intervention program and my daughter started Stoughton Public Preschool, and I can’t say enough good things about each program. When my son began EI, he had no words. None at all, not even Mama or Dada. I wasn’t worried about his intelligence or whether he would eventually talk. I knew that he would. He understood what we were saying, could complete simple tasks and could let us know what he wanted and needed by pointing and grunting. Maybe I was a little selfish in my need for him to say “Mama,” but no matter what, I knew getting him evaluated for Early Intervention couldn’t hurt. If he qualified, great! We would get free, fun assistance for his speech. And if he didn’t, at least we tried and he would continue to learn at his own pace. I have to say that I was a little intimidated on the day of the assessment. There were four therapists present, watching everything he did. I was nervous for him, but he did fantastic!. So much so that halfway through the meeting, I was worried that he was doing so well that he wouldn’t qualify! But, he did, based on his lack of speech. Everything else was right on target for his age, but at that age, children typically have at least a few words. So we were set up with a therapist, who visits our house once a week for an hour. Justin loves his teacher and all the fun toys she brings in her magic bag each week. And he is learning so much!! 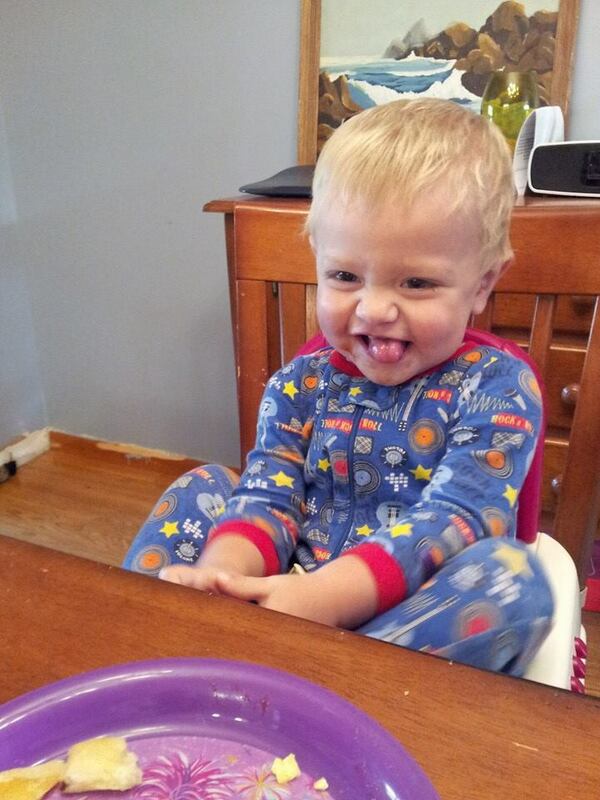 I am more than happy and proud to say that he now says “Mama” and “Dada,” as well as about six or seven other words. He knows how to make quite a few different animal sounds and has learned some sign language, too. Along with his new words, he uses about six different signs to let us know what he needs. Next week he starts a weekly EI group session, which we are very excited about. He plays with his older sister all the time, and his cousins quite often too, but being in a setting where the children are his age will be very beneficial for him. Social skills are so important and I think he will have a blast. It’s a two-hour day, which includes circle time, gross motor and oral motor activities, art and lunch. I really think he will enjoy it! When my daughter started preschool in September, writing her name was not on her list of priorities. She hardly ever wanted to sit to practice and I didn’t think forcing her to do so was very important at that point. She has two years of preschool before she starts Kindergarten and I knew she would learn eventually and that they would be working on it at school. Whenever she was interested, I would write each letter of her name, one by one, and she would copy them, but the letters where huge and all over the place. She didn’t understand writing them in a line or in order. Also, she knew her name started with L, and knew a lot of the letters in the alphabet, but didn’t know which letters were in her name. But no matter what, I was happy she was sometimes trying. 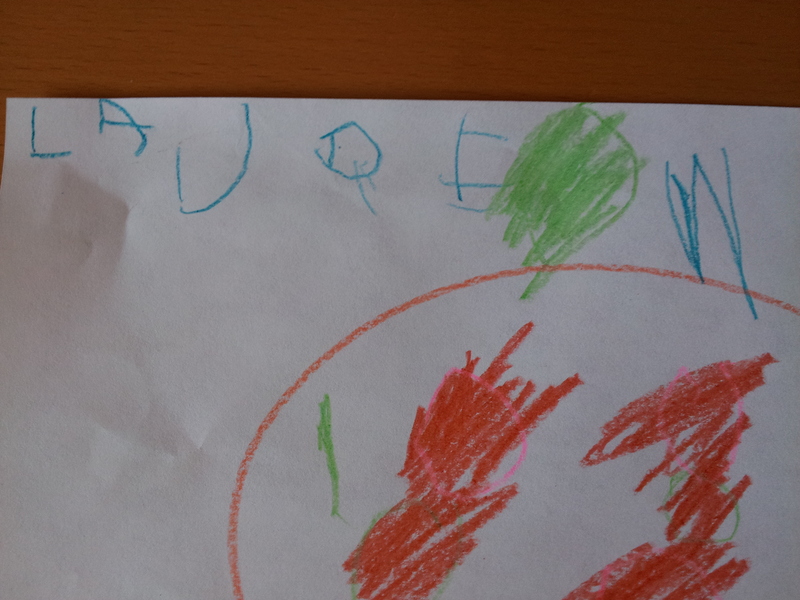 Imagine my surprise when, just a few weeks after starting school, she was coloring at the kitchen table and began, completely on her own, writing her name. She was coloring away, and I heard her say, “L. A. U. R. E. N.” When I went over to the table, she had written her name, almost perfectly, all by herself. I couldn’t believe it – I was so proud of her! Now she writes her name, and lots of other words, all the time. We spend a lot of time spelling things out for her so she can write names and other things. They practice certain letters each week at school and I’m certain she’ll be a pro at the entire alphabet before summer comes. All in all, I couldn’t be any happier with both programs, or any more proud of both my children. It’s so amazing to watch the journey of childhood, each milestone and accomplishment. No matter how small they may seem, each and every one of them is a big deal, and we can’t wait for what’s ahead.